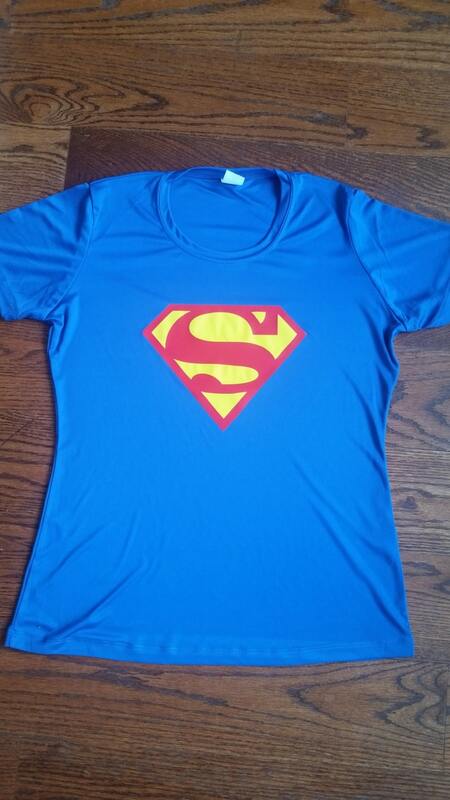 This Superman Running Shirt is sure to bring out the superhero in you! This 100% poly interlock tee is soft and lightweight. 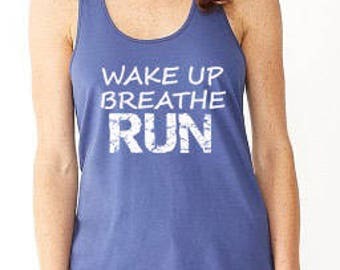 Moisture wicking and odor resistant. Please note we can put any of our sayings on these great technical shirts. You can just order this shirt and request a different saying in the checkout notes. OR convo me. Sizing is true to size, but a little generous. Order down a size if you prefer a closer fit. Each order is custom made so we cannot accept returns. If you have any questions regarding size please convo me.